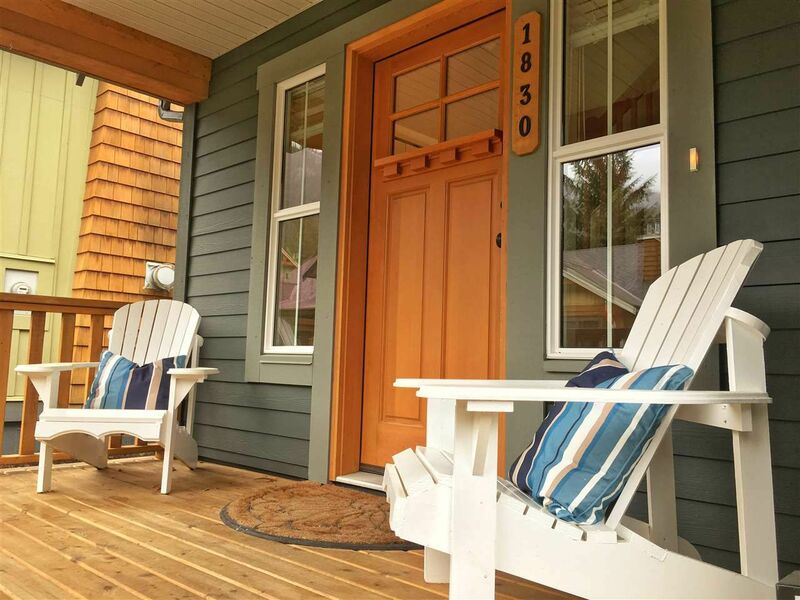 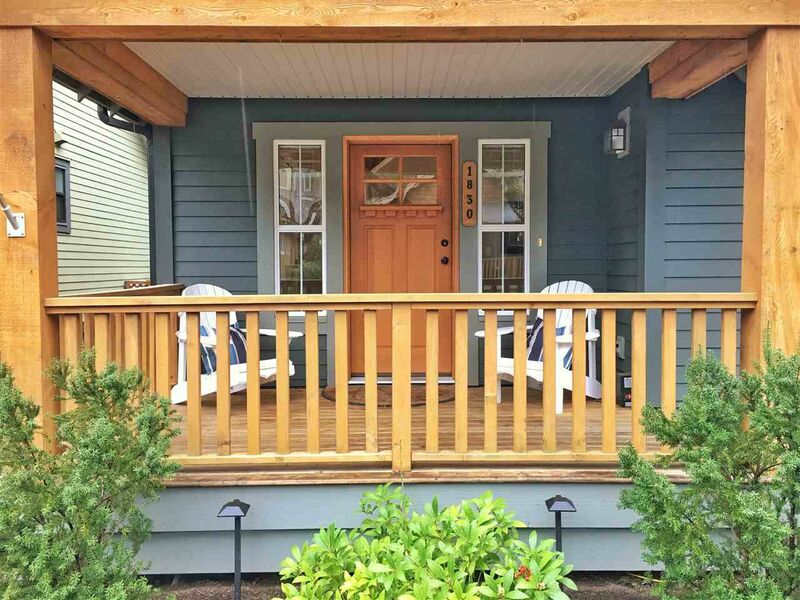 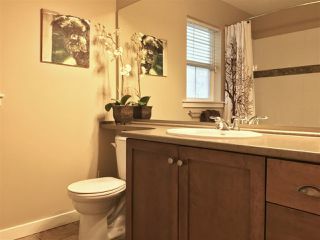 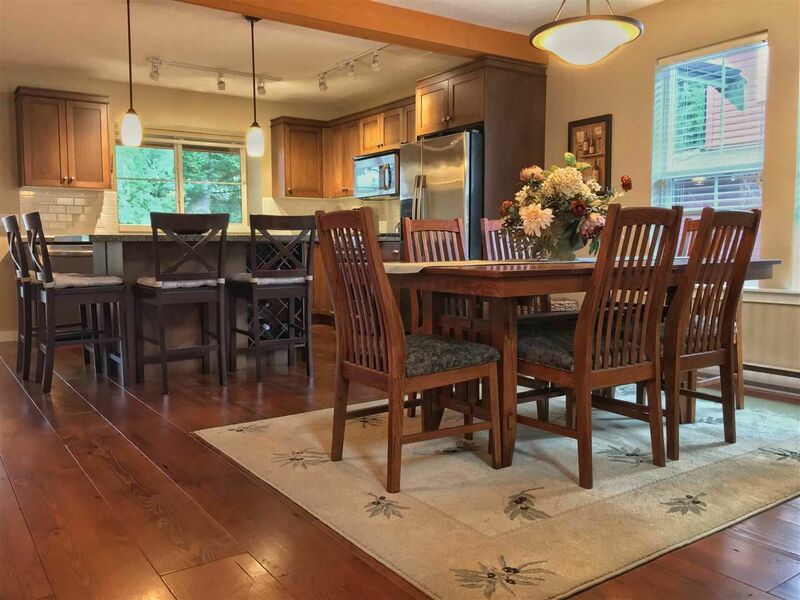 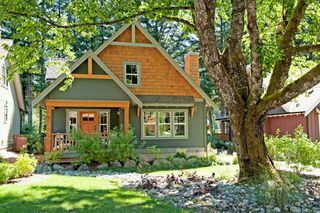 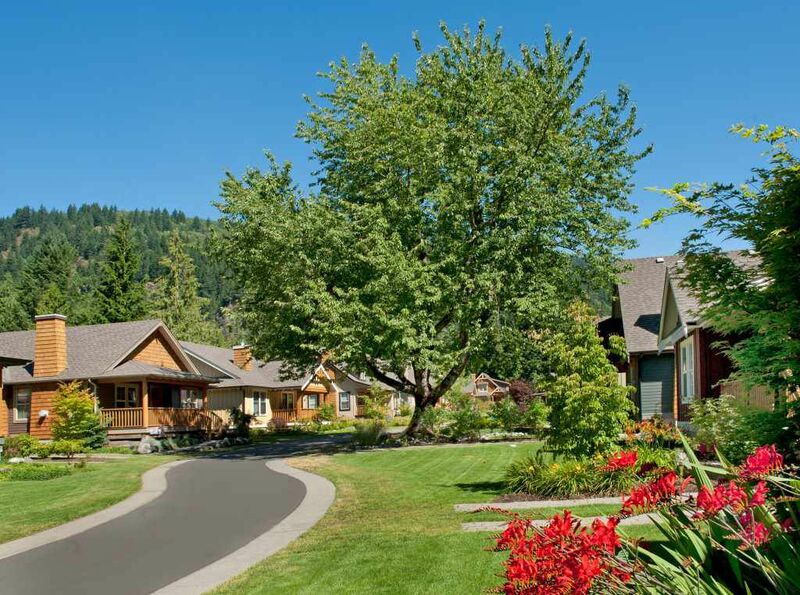 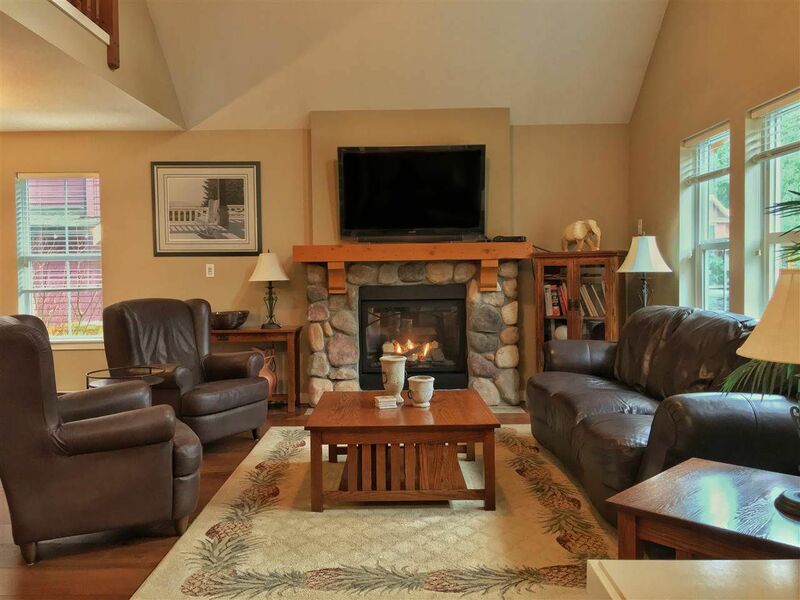 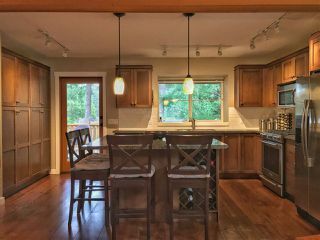 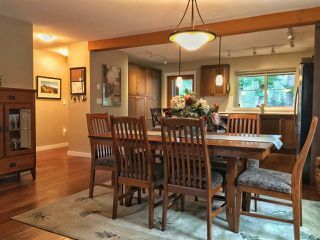 No expenses spared on this meticulously kept, fully upgraded & customized property located on a scenic streetscape inside the gated 'Cottages at Cultus Lake' community. 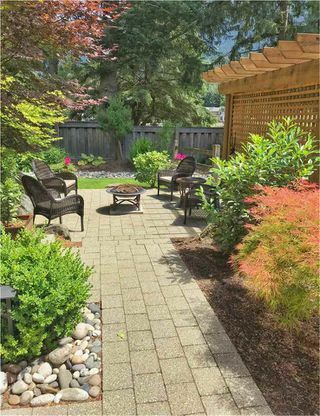 Its grand old cherry tree in the front yard, private back yard, new landscaping, extended driveway, & stone patio give this home an unparalleled first impression. Inside offers;9" fir floors, granite counters, SS appliances and more. 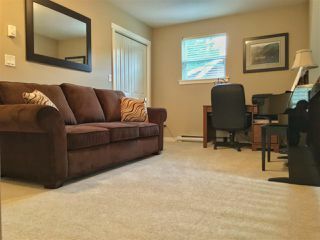 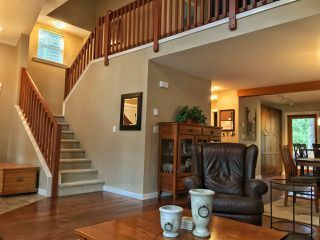 Its liveable main level has a master bedroom, full bath, laundry room, a large open concept living, dining & kitchen w/ pantry & island. 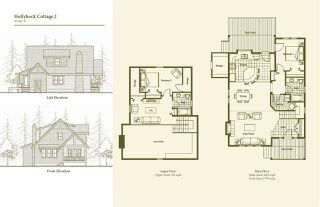 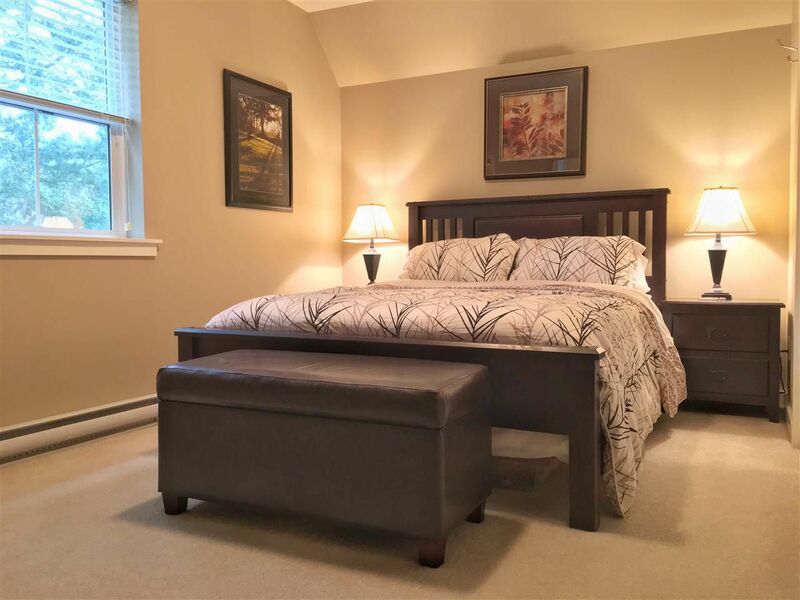 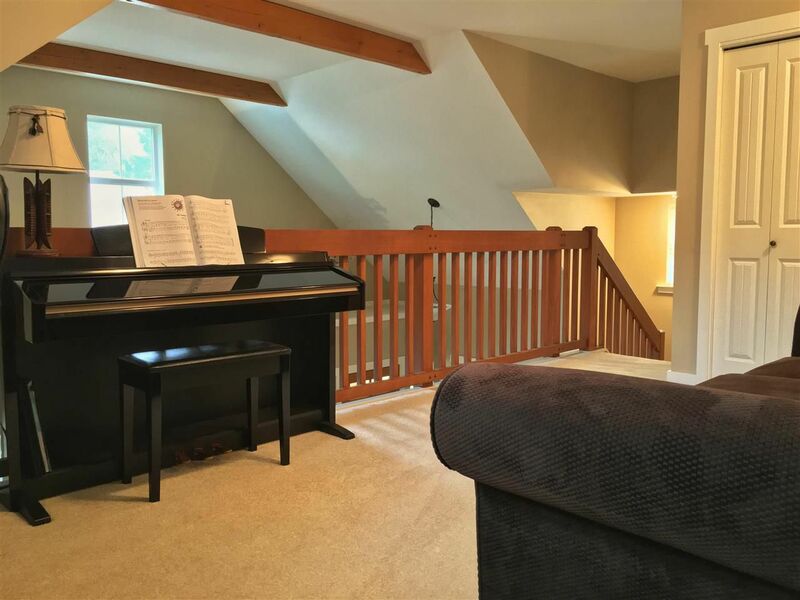 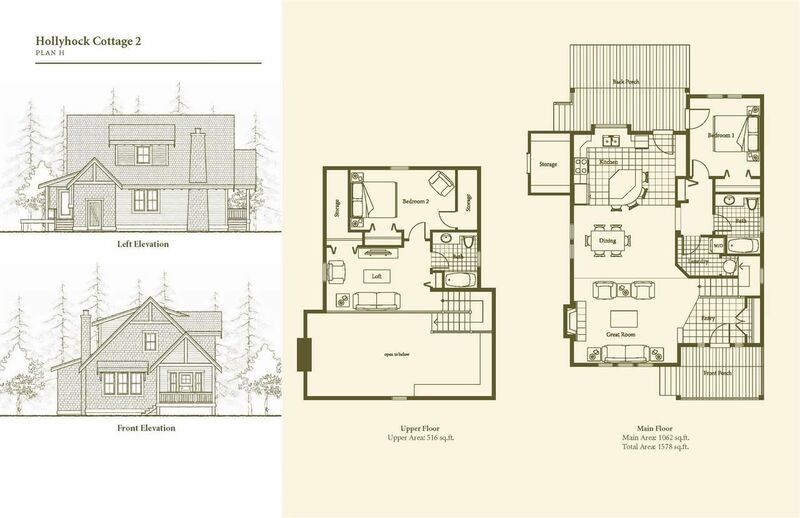 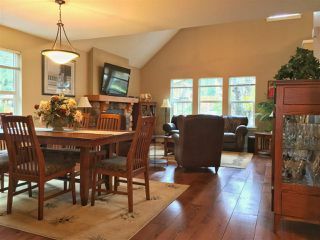 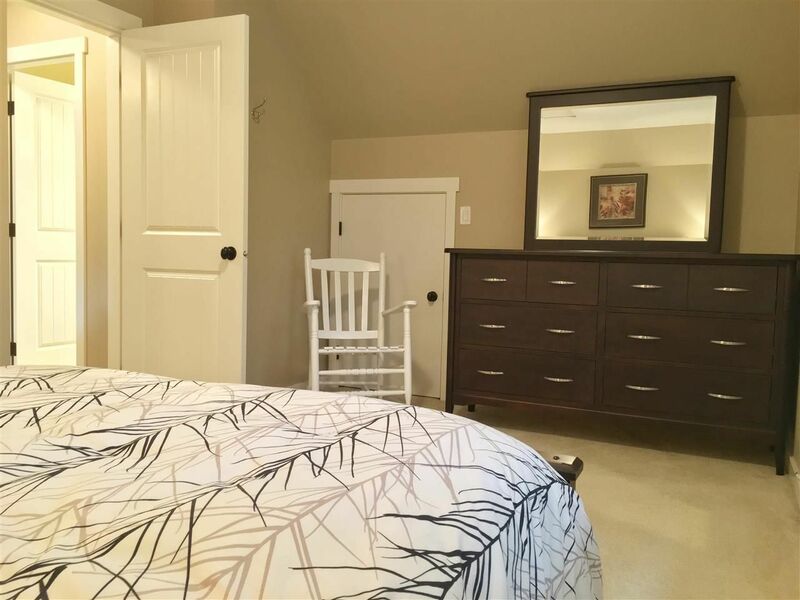 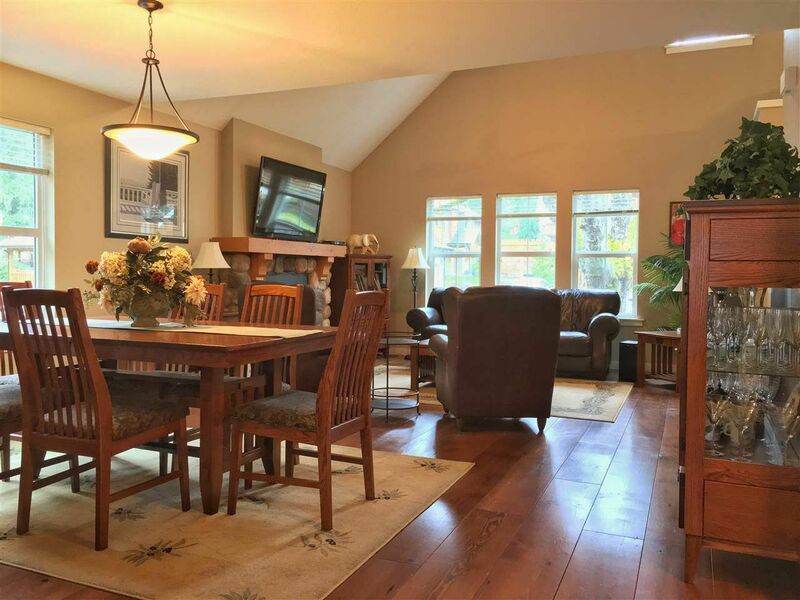 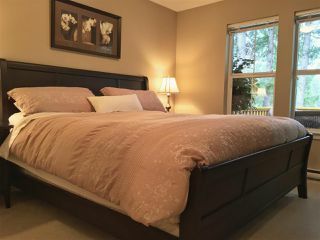 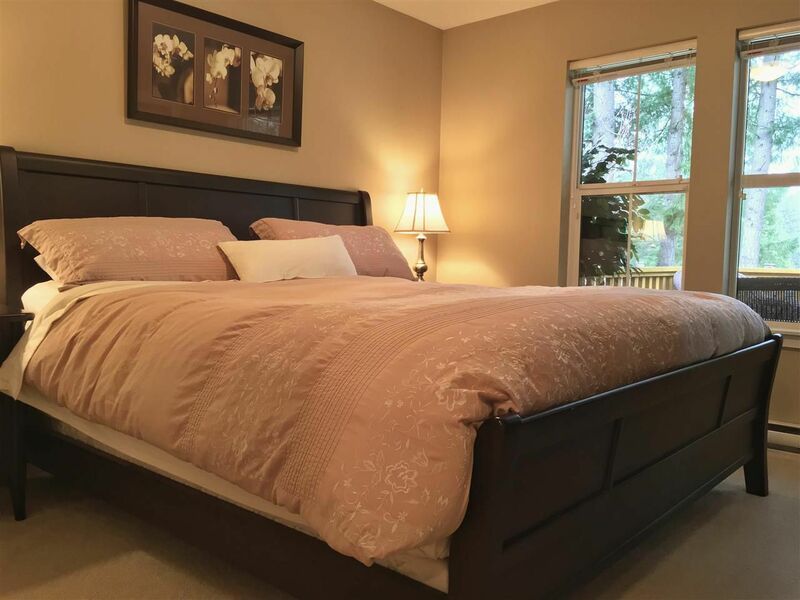 Upstairs offers a 2nd bdrm, 4 pc bath, bonus multi-use loft & storage. 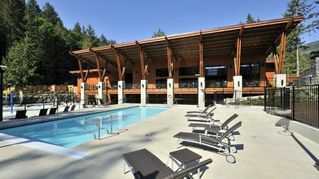 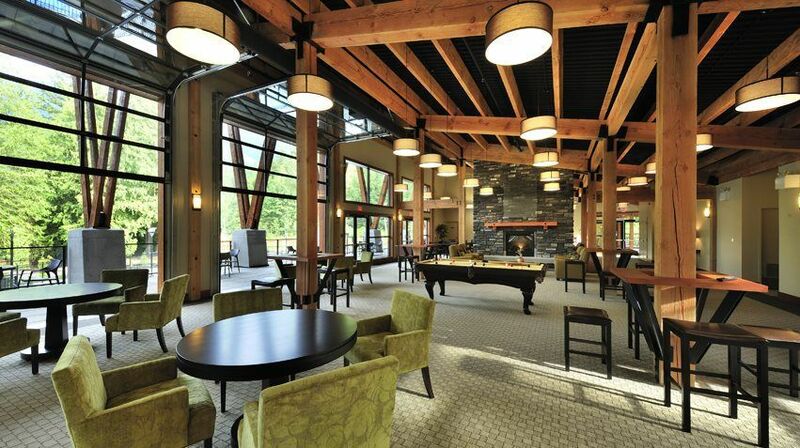 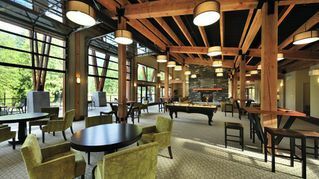 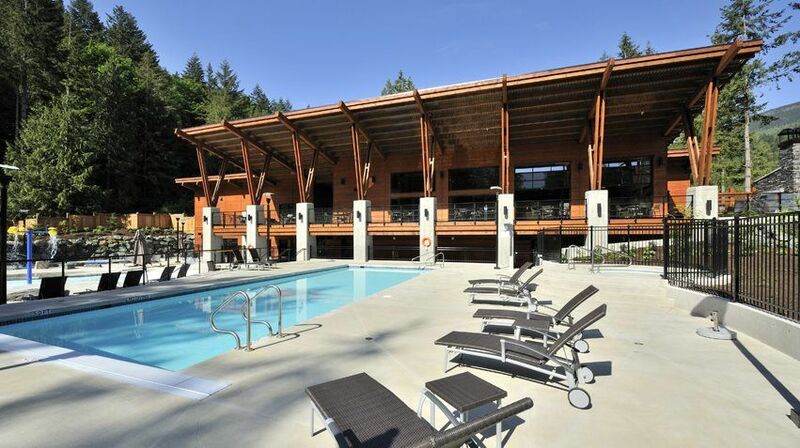 Onsite amenities inc: a clubhouse, 2 pools, hot tubs, gym, walking paths, and more. 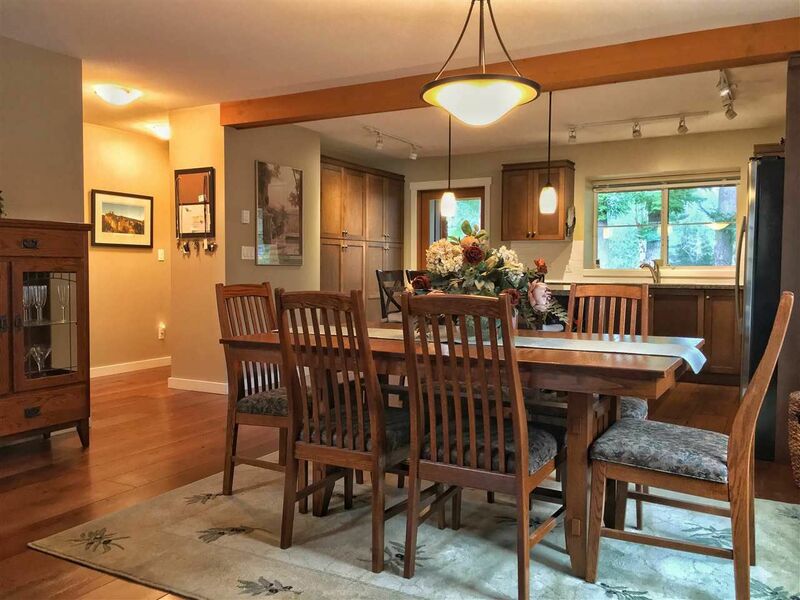 A rare opportunity to own this flawless home!